Our ee-i-ee-i-o Woody Cooler (https://thinkoutside.biz/shop/ee-i-ee-i-o-functional/the-woody/) went inside the box today for Studio 10’s (http://tenplay.com.au/channel-ten/studio-10) ‘What’s in the Box’ competition. The lucky viewer, who guesses the correct three digit code to open the safe, wins everything inside the box. 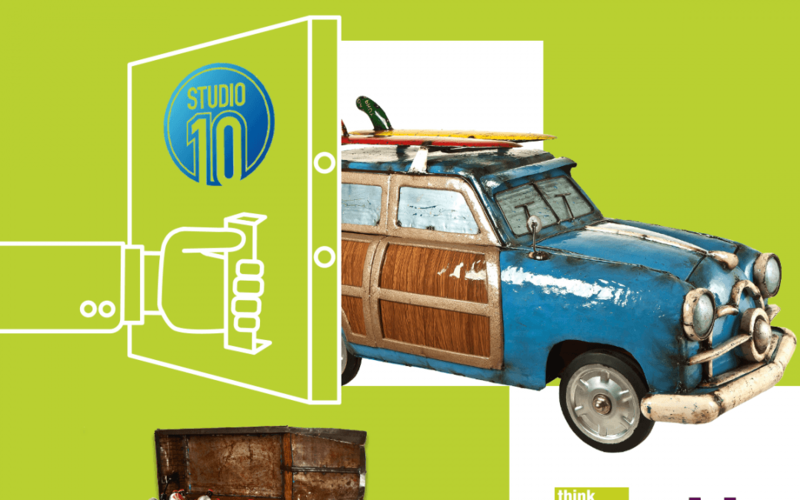 Think Outside chose Woody as it was one of our top selling products for 2015 for the Studio 10 competition. Designed by Aaron Jackson, The Woody Cooler from our ee-i-ee-i-o Cooler Collection, is a funky, handcrafted piece of art that doubles as a beverage cooler and adds a stylish touch to any party. Thank you Studio 10, good luck to all contestants.